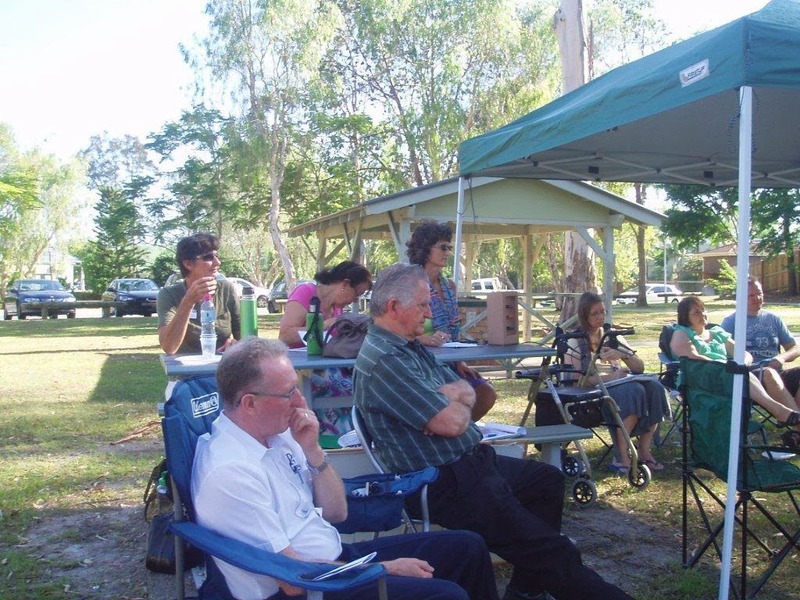 This year, 2015, we commenced with a Barbecue in the Park. 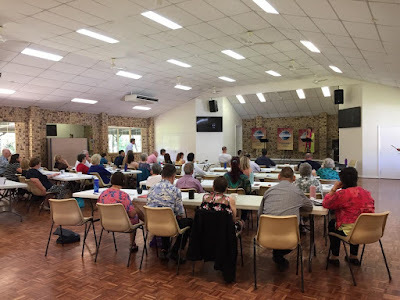 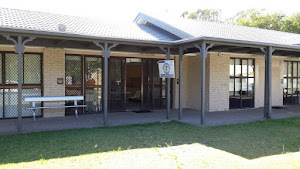 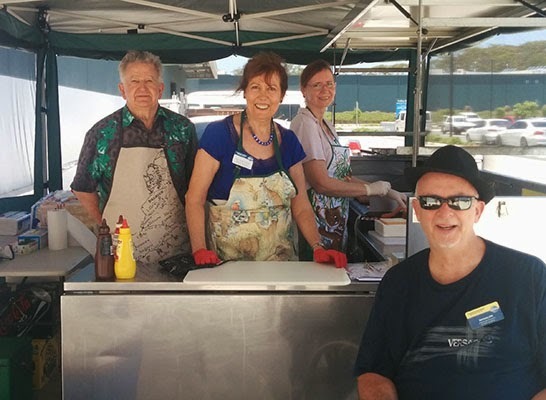 In January 2015, the 'ever versatile' speakers from Helensvale Daybreak Toastmasters proved their dedication by braving a threatening rainy day to have a barbecue in the park on Discovery Drive - a tradition for the club. 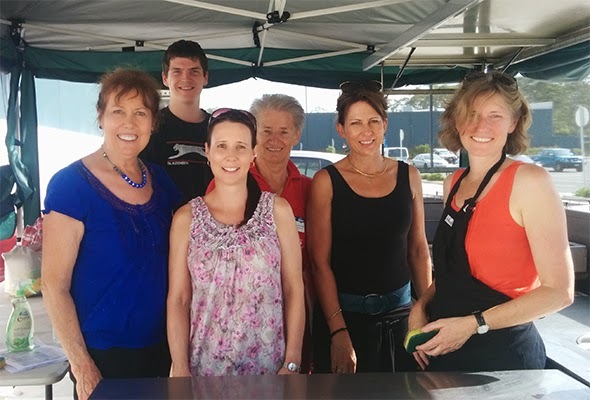 Luckily the rain held off and a good time was had by all. 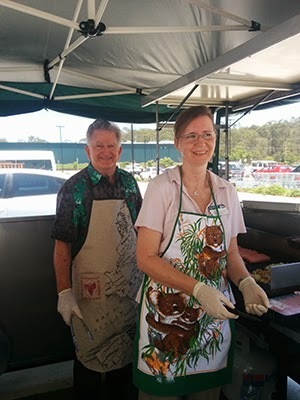 In November 2014 we combined with BeChange Specialty Toastmasters Club to hold a Sausage Sizzle at Bunnings to raise funds and spread the word about learning public speaking and communication skills through Toastmasters.